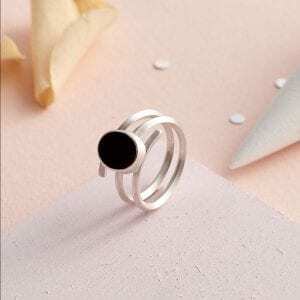 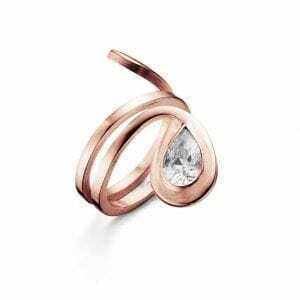 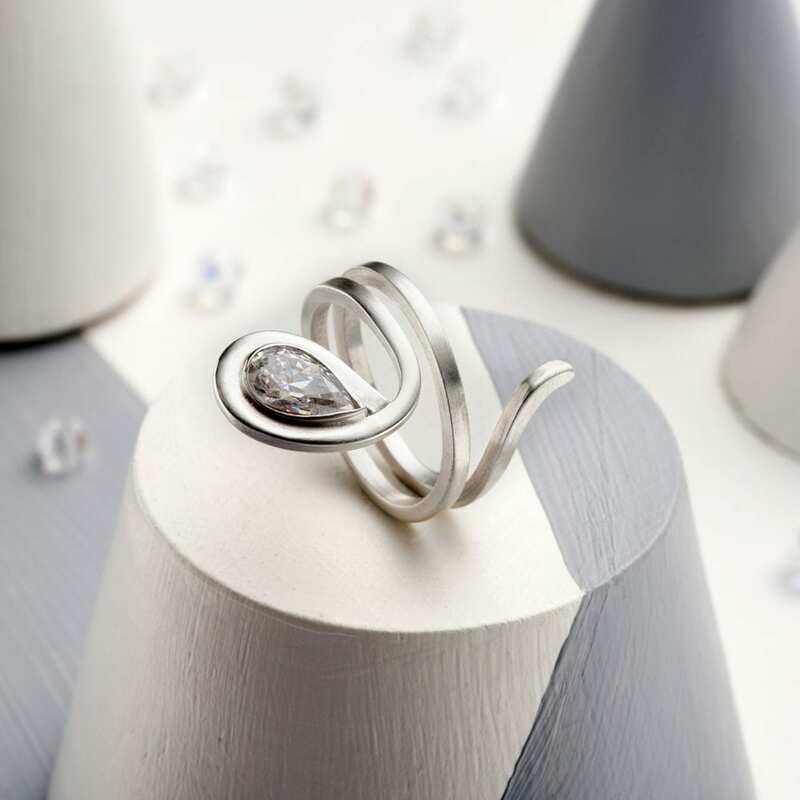 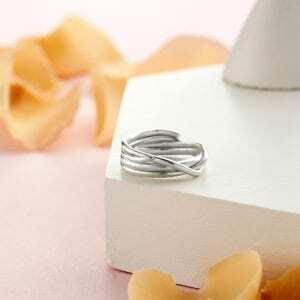 This unique elegant ring meanders beautifully around your finger. Handmade to order. Each ring is made by hand in our Sussex Studio. 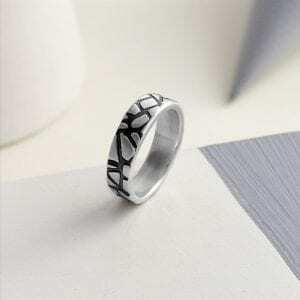 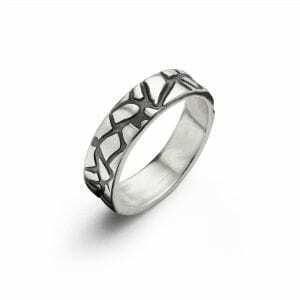 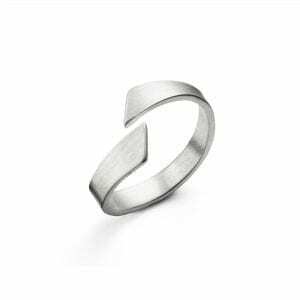 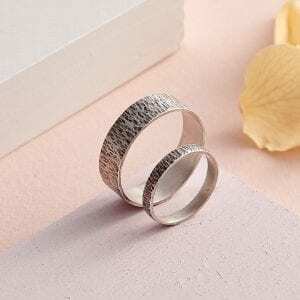 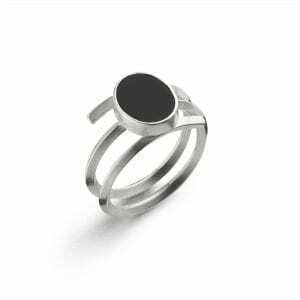 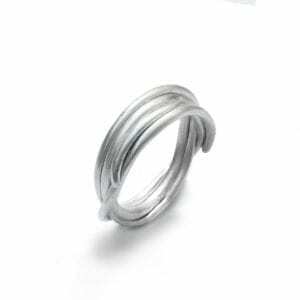 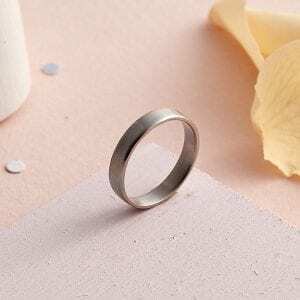 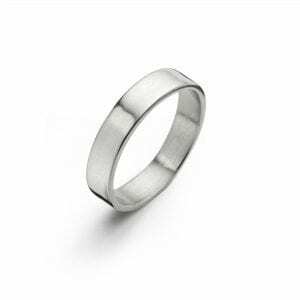 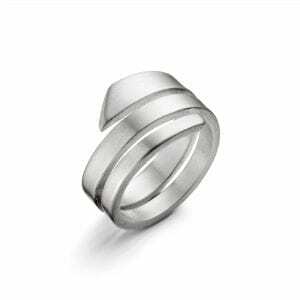 You are able to get this ring in Sterling silver, White Gold, Yellow Gold or Rose Gold. 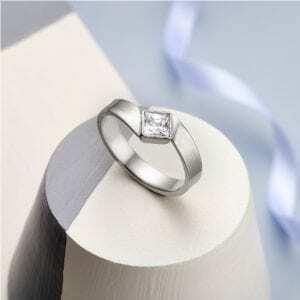 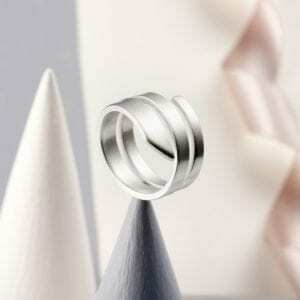 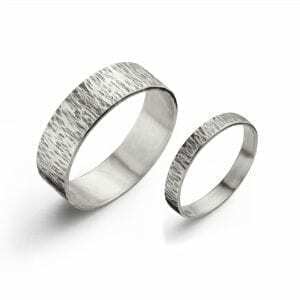 You are also able to choose your own dimensions as each ring is made to order. 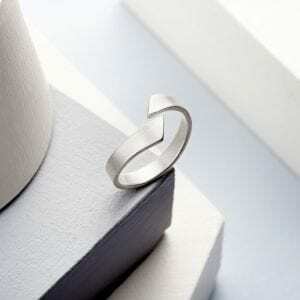 The ring will take a maximum 4 weeks to make.